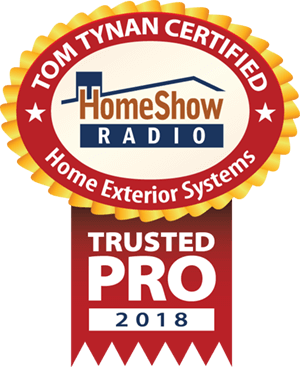 Serving the Greater Houston area and using James Hardie building materials, Home Exterior Systems is a trusted HomeShow Pro, certified by HomeShow Radio’s Tom Tynan. Forget all that dialing and waiting on hold. Asking a question couldn't get any easier. Enter it here and send it to Tom. Be specific. Provide plenty of detail. We value your privacy and won't share your information with anyone. A picture can be worth a thousand words. Have one that shows us what you're asking about? Include it here.